Nait Babies Blog: Meet Nait! NAIT is a blood disorder caused by an incompatibility between the mother’s and the baby’s platelet types. Platelets are the body‘s main clotting mechanism. The incompatibility causes the unborn baby and mother to not be able to exist together. The mother’s body creates antibodies that pass on to the baby. These antibodies destroy the baby’s platelets causing the possibility of babies bleeding into their brain, abdomen and/or spinal cord prior to or shortly after birth. This disease can produce life altering effects on the baby and can be fatal. This disease has also produced many miracles: babies and children that have overcome and defeated challenges and diagnoses along with those children still fighting the effects of NAIT. 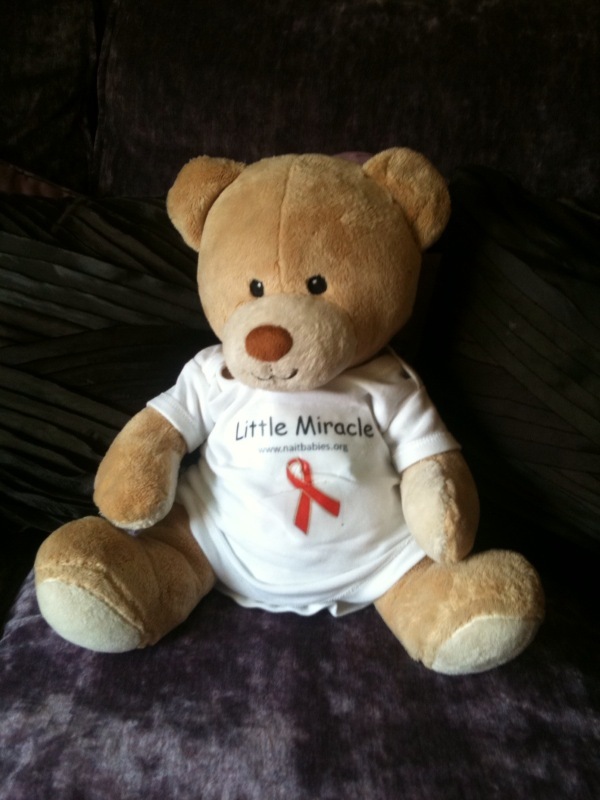 These miracles, fighters and survivors are who the bears are meeting on their journeys. Nait and Naitalie are not just named after the disease but also in honor of the victims and survivors. Not only will Nait meet families affected by Neonatal Alloimmune Thrombocytopenia but he will also have the opportunity to inform others about the disease. He is excited to tell the world about the prevalence, screening and treatment for this disease. He is on a quest to gain attention the from the media to spread awareness. Nait yearns to meet these remarkable families that have had their lives changed indefinitely. He wants to be hugged by these tiny fighters. He hopes to join them in fun and in their struggles. Maybe he will climb a Swiss mountain or watch the Changing of the Guard at Buckingham Palace in London, kiss the Blarney Stone in Ireland, cross the valleys in Wales or visit an old Cornish Tin Mine. 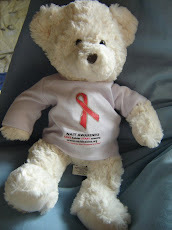 Follow Nait on his adventure across the globe at www.naitbabies.org.